Nishi is passionate about building healthier and more equitable neighbourhoods through evidence-based policy and practice. She holds a Masters in Public Health from the University of Toronto with a concentration in Social and Behavioural Health Sciences. Through her work with the Centre for Research on Inner City Health, Access Alliance, and U of T’s Urban Studies program, Nishi has had the opportunity to conduct research and develop programs related to housing and homelessness, newcomer health, and neighbourhood change. 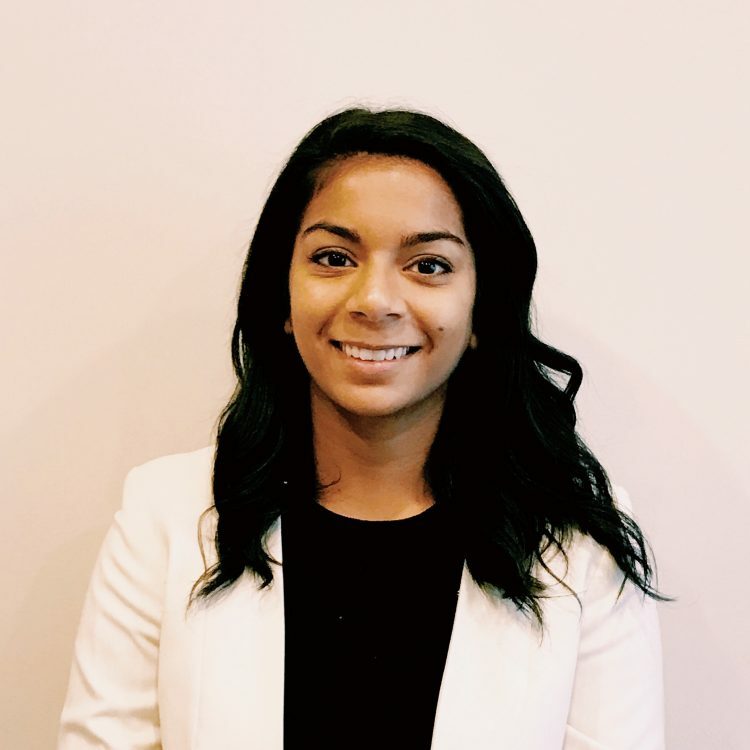 Her interest in the social determinants of health is informed by her previous education in urban studies and geography, and she remains interested in exploring health equity through a social-spatial lens.